So following on from the spring post on Monday I am feeling in the mood for a relax casual look. I’ve picked some key pieces that you can pull together with a pair of jeans or you can mix and match. 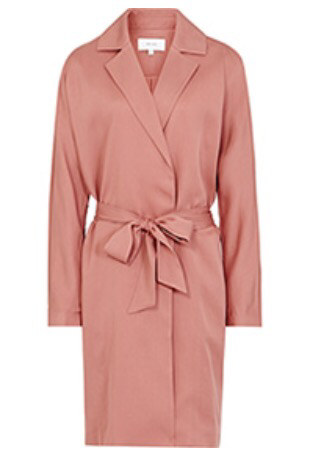 To start off I have picked a blush raincoat because let’s me honest the weather is so unpredictable that you just don’t know if it will be a heatwave or a down pour. Don’t forget outerwear is a great way to experiment with the season on trend colours. 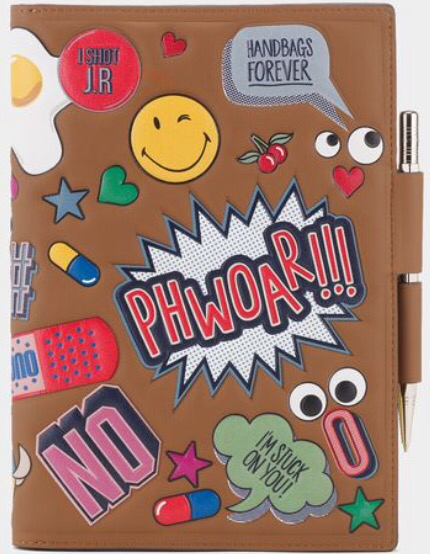 Just for the sheer fun we have picked this Anya Hindmarch Journal for the girl who wants to jot down her ideas. If your feeling creative why not customise your own. 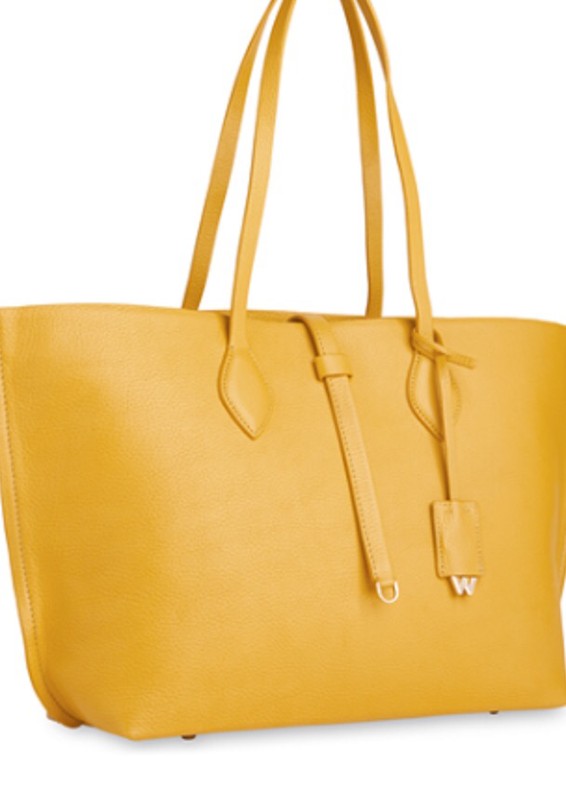 Bright colours produces happy endorphins which will get you through those grey April showers… (Dr Style Hunters recommendations) so if you don’t feel confident enough to wear them put them in your accessories. Last but no mean least is a great sandal that will really see you through the season. This Sam Edelman is perfect because it has your chunky heel making it comfortable to wear all day but can easily see you through to evening. I love the journal! I will have to check it out!